Sports performance, energy, weight-loss, and nutrition products are sold by the MLM company AdvoCare, which is based in the USA. Is it healthy? Well it certainly is not off to a good start by containing a soy isolate. Compare it with best weight loss shakes. 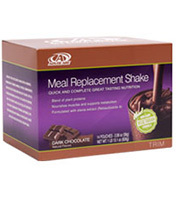 AdvoCare shake is a meal replacement supplement that provides adequate energy and includes omega oils. But the company recommends that people only complete their 24-day challenge program every three months at most. The AdvoCare Vegetarian Meal Replacement Shake is just one of the many products that participants can use during the 24-day challenge. Let's take a closer look at whether this shake meets our standards. First, we looked at the protein content. The number of grams per serving is acceptable. However, soy protein isolate is used, which we consider to be a disadvantage. Soy is thought to potentially be harmful to one's health (read more about it here ). The soy used in this product can contain GMOs. But the shake does have a good amount of calcium and fiber, which is a plus. contains soy (why is soy bad for you? ), high sugars, high calories, fructose corn syrup, sucralose, artificial flavors, high price. However, at 200 calories per serving, this shake is not the best option. Worse yet, it contains high fructose corn syrup, sucralose, and artificial flavors, which are not healthy. There are better alternatives, such as natural sweeteners like stevia. For 14 pouches, you will pay about $45, which ends up being about $3.20 per shake. That is pretty expensive for a product that contains soy, artificial flavors and sweeteners, and has a relatively high amount of calories. In conclusion, while the AdvoCare 24-day challenge is popular, we are not advocates of it because of the lack of high-quality ingredients in the products offered by AdvoCare. Potentially harmful artificial sweeteners, high fructose corn syrup, and soy are all found within AdvoCare shakes. Furthermore, the price is not justifiable. For a better alternative, check out our top-rated shakes. 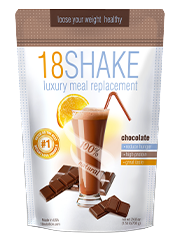 The very best product of the year out of all the brands in its class is 18Shake. It contains a blend of rich nutrients that are all-natural and made to give energy, raise metabolism, and aid fat loss. Customers have left reviews stating it was safe to use and helped them lose weight. "It's pretty expensive and I'm not sure about healthy ingredients inside." 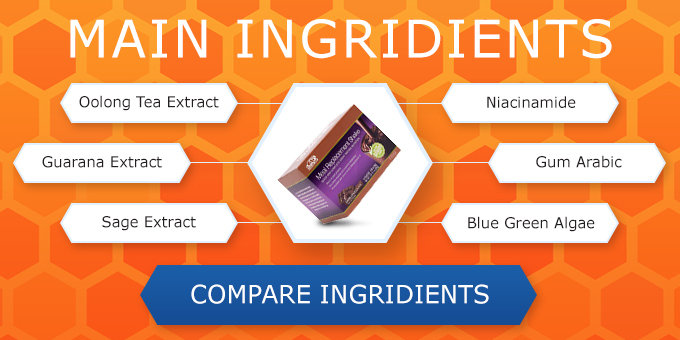 I'd rather buy a more expensive product with natural, high-quality ingredients than use AdvoCare. The ingredients of this aren't that amazing, plus they use soy, which I'm skeptical of.